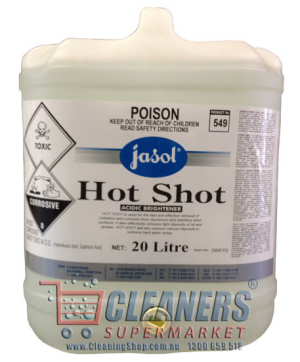 Jasol Car Drying Agent is a concentrated ​drying ​agent ​for ​application ​in ​automatic ​car-​wash ​systems.​ ​It ​can ​be ​used ​as ​a ​normal ​drying ​agent ​or ​in ​combination ​with ​a ​wax ​as ​second ​rinsing ​component.​ Perfumed, economical beading agent for tunnel and self serve. 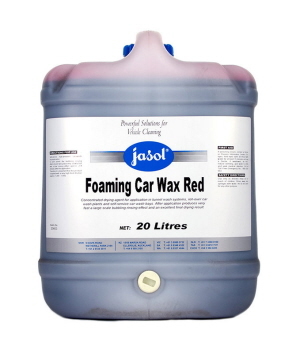 Jasol Foaming Car Wax is a coloured and perfumed foaming wax, concentrated drying agent for application in tunnel wash systems, roll-over car wash plants and self-service car wash bays. 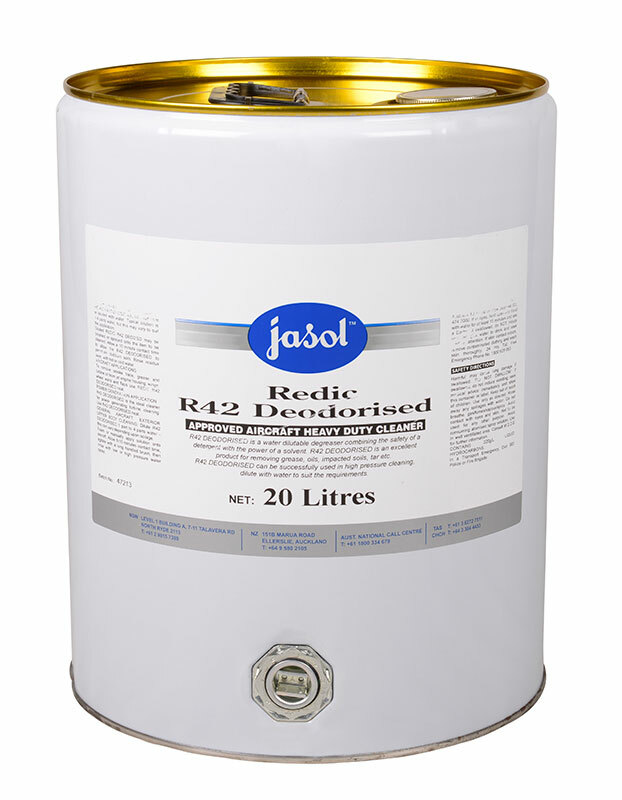 Acid Brightener for Aluminium & Stainless Steel Surfaces. 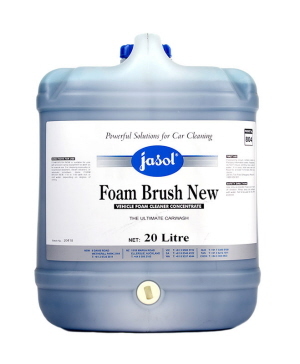 Removes oxidation and corrosion build up, light oil, grease and calcium deposits. Economical.